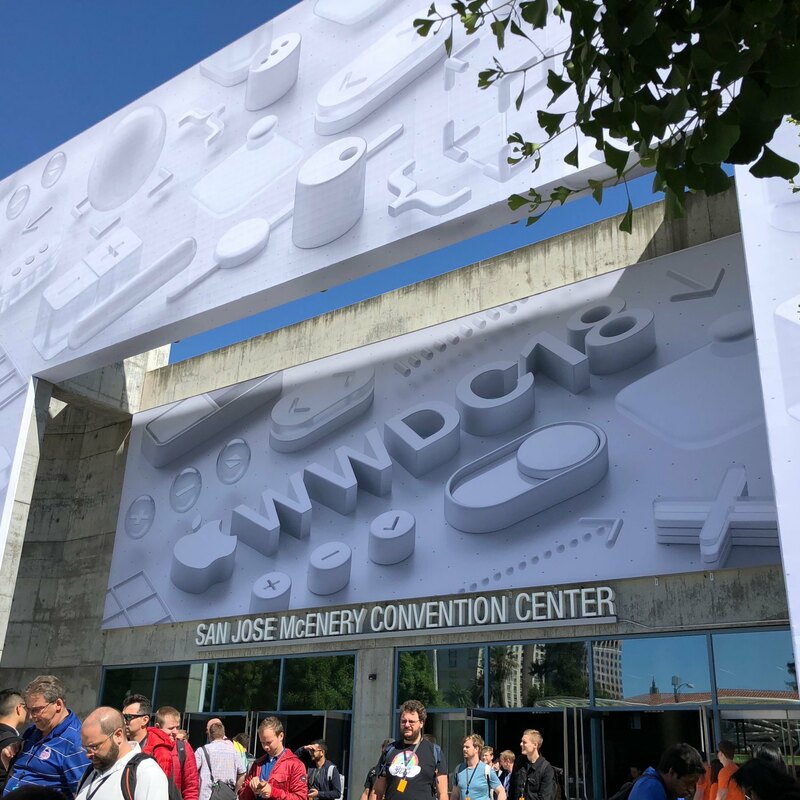 Had a great time at my first WWDC! Excited for my first in-person Apple Keynote! 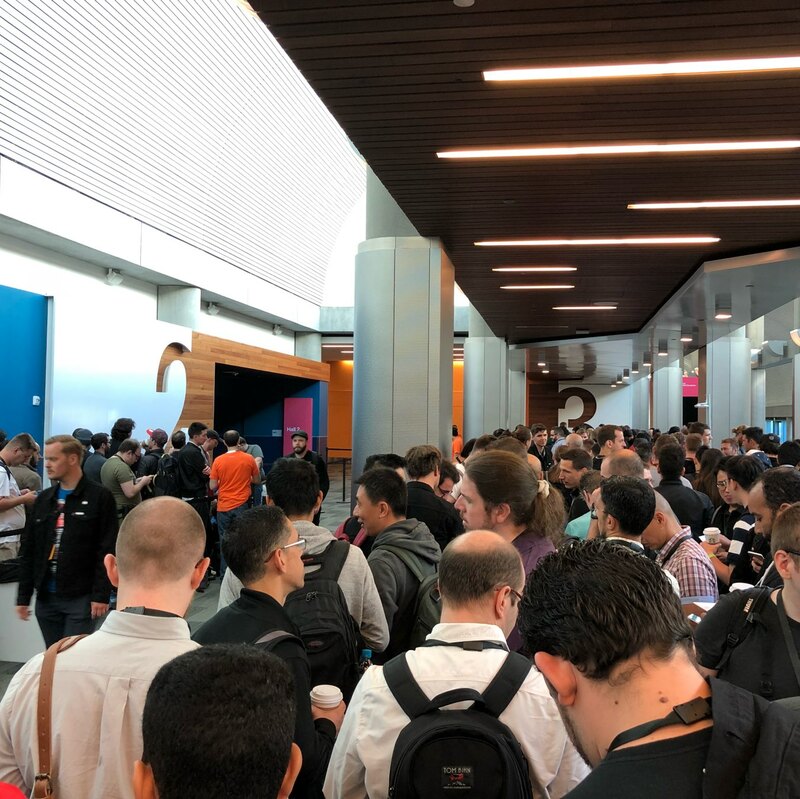 Waiting for the WWDC18 keynote! Enjoying the new Gmail redesign! It’s mostly solid, with a few rough edges, but it’s not labeled beta. Amusing that the original Gmail carried a “beta” tag for 5 years, but this redesign does not! Devastated to hear that Avicii has died. His breakout hit, Levels, is the song that I credit most with sparking my love of EDM and defining my musical taste to this day. Gone way too soon. Rest In Peace, and thank you for the incredible music. Looking forward to attending my first WWDC! As a Twitter completionist, it was always frustrating to accidentally tap the status bar and lose my place in my timeline. Thank you Tweetbot for adding a way to undo it! Yup. I categorically avoid free-to-play games with consumable microtransactions. This article largely sums up why. At the TiVo VOX Launch Party! Sizeable crowd, despite the rain! I’m thrilled to report that Avicii is back with a new EP, and he’s still got it! End of touring ≠ end of Avicii! A recent college grad from Santa Clara filed the only formal net neutrality complaint! Interesting story. Good response to the sexist Googler’s manifesto. Tech needs more empathy, not less. PSA: If the automatic app updates feature of iOS seems like it doesn’t actually update all your apps, Phased Releases could be part of the reason why! Nothing wrong with phased releases, and it’s good that users can manually update. But the implementation here isn’t great. Having an app take up to 7 days to auto-update makes the entire auto-update feature feel unreliable and broken. As far as I can tell, the update shows up in your update queue, but sits there for up to 7 days or until manually applied. Not ideal. 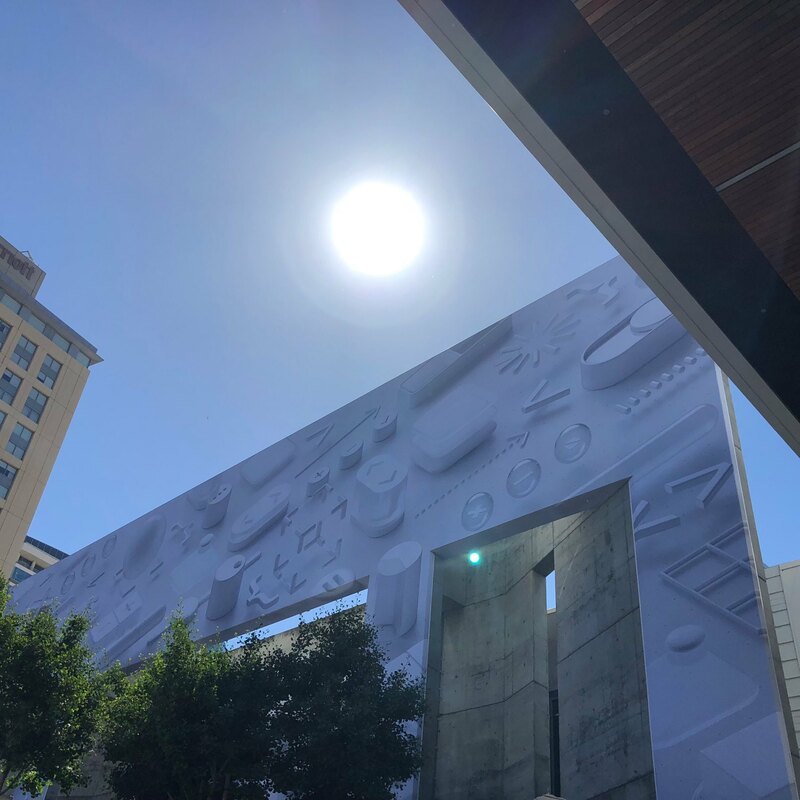 Between Layers, AltConf, and The Talk Show, my first WWDC week was a blast! Looking forward to many more! Having tried it out, I can say unequivocally that the ability to select your own key frame in a Live Photo is a game changer. It was such a treat to see The Talk Show Live this evening. 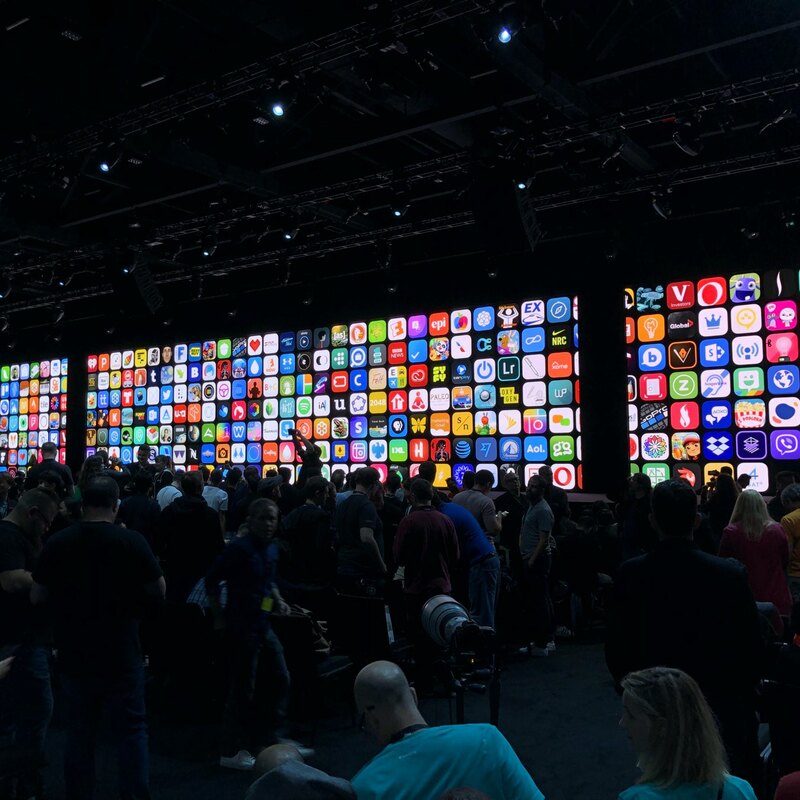 John Gruber, Phil Schiller, and Craig Federighi were all fantastic! HomeKit in iOS 11 FINALLY supports using multiple devices to determine if anyone is home! iOS 11 Location Privacy settings allows the user to select “While Using The App”, even if the app doesn’t offer that as an option! Glad to see that Apple continues to protect users’ privacy!